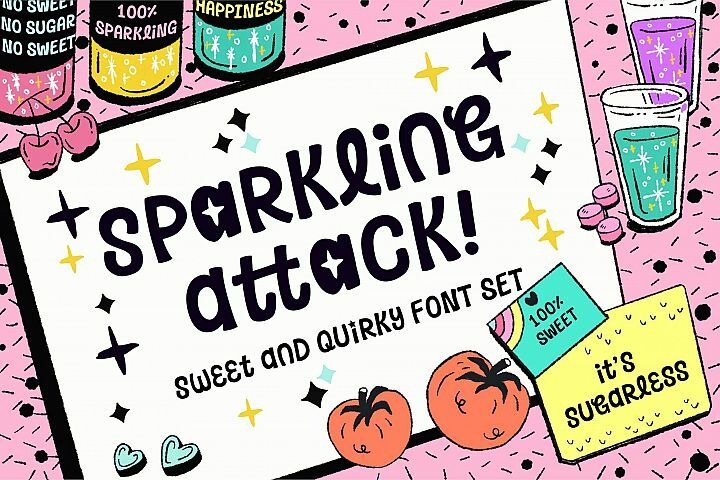 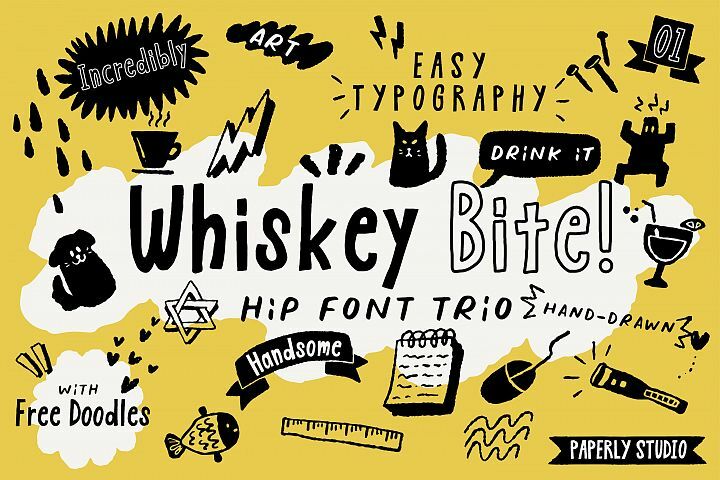 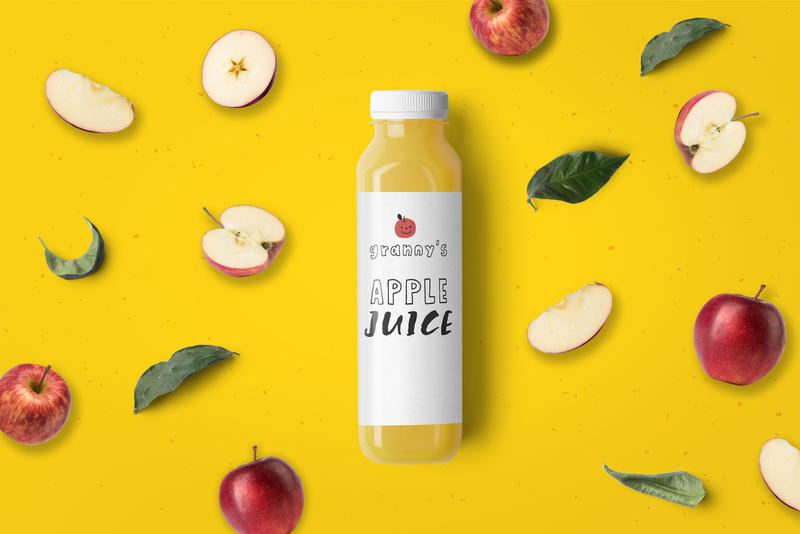 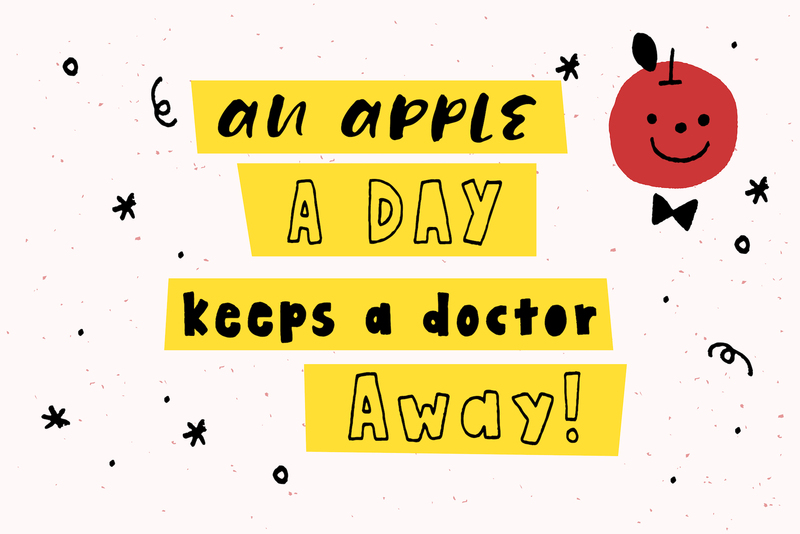 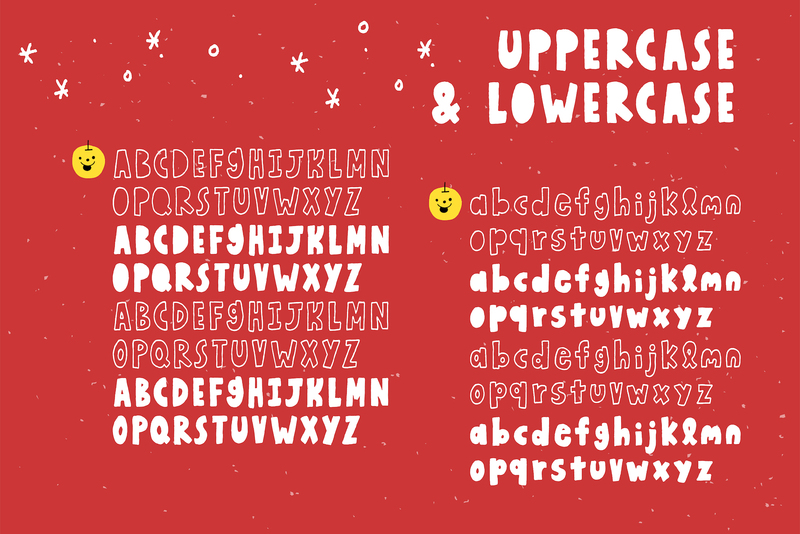 Honey Apple is unique, sweet, and fully hand-lettered typeface. 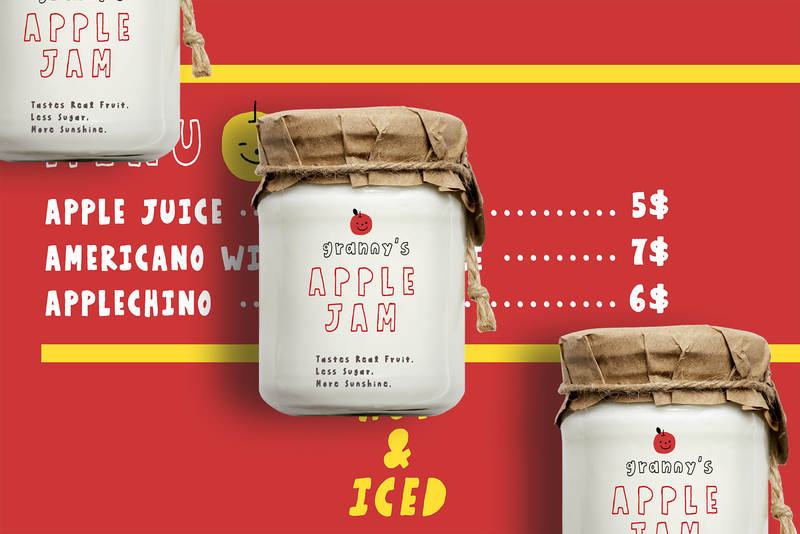 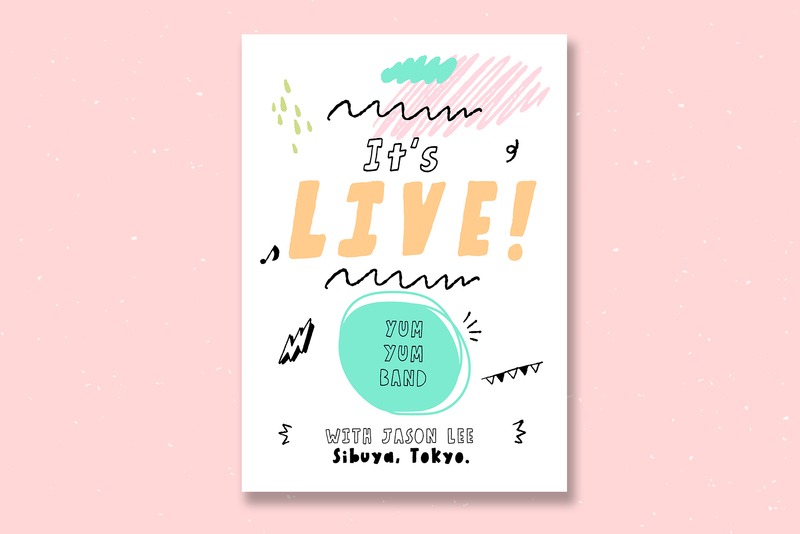 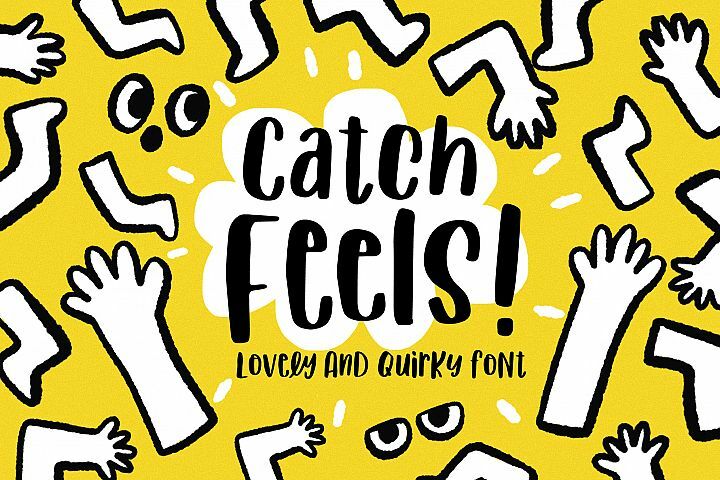 It’s hip and fun choice for a juicy typography design project. 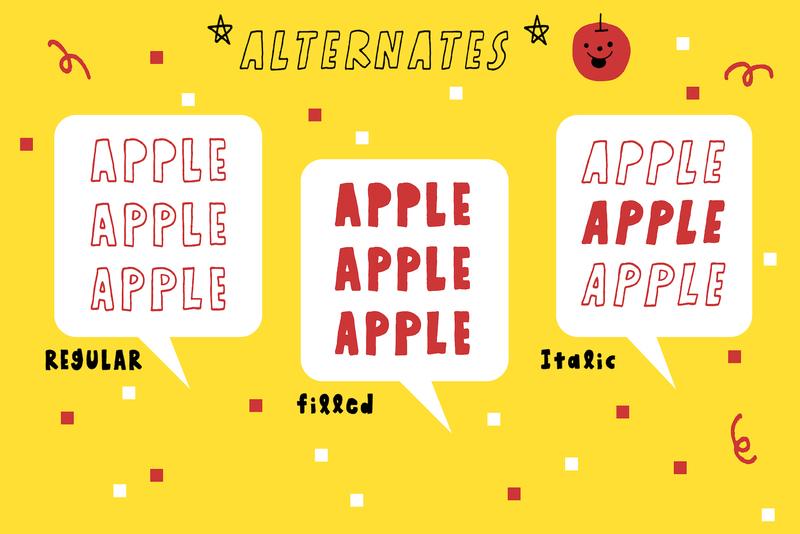 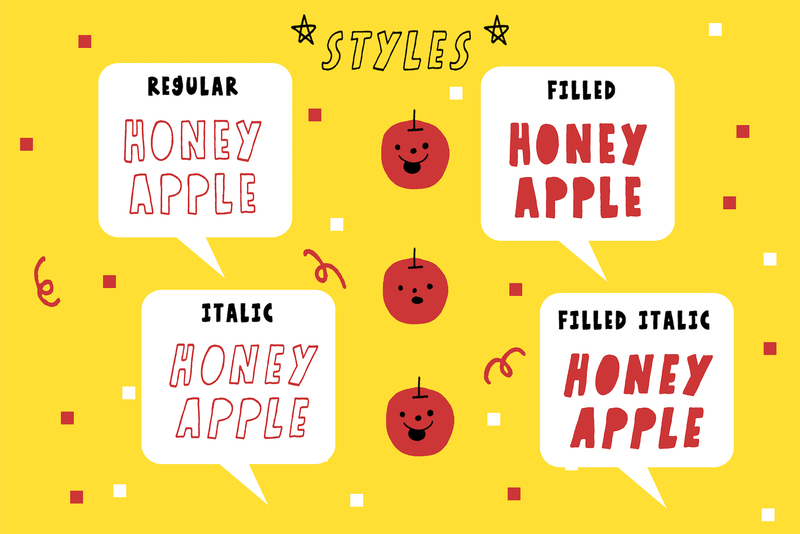 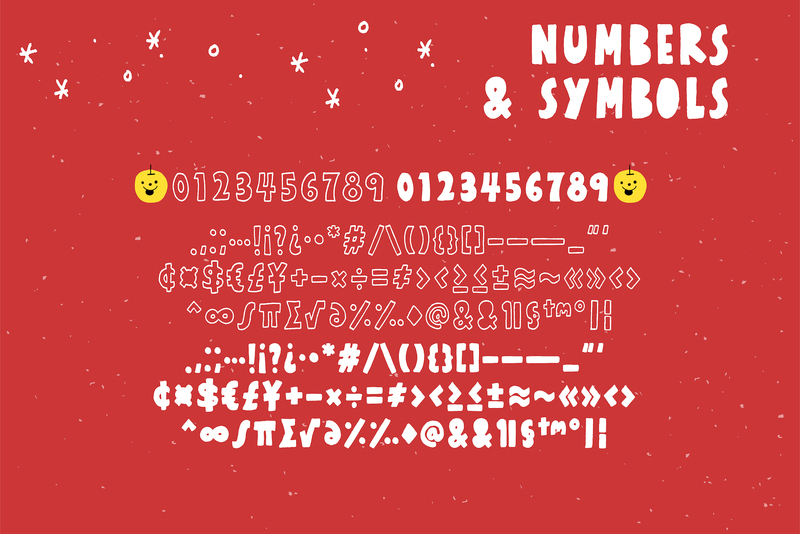 Honey Apple is including regular / Italic / Filled / Filled Italic styles which you can play with. 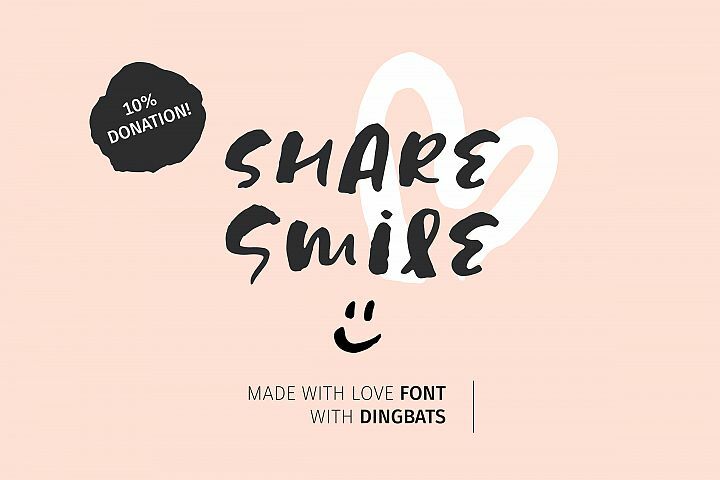 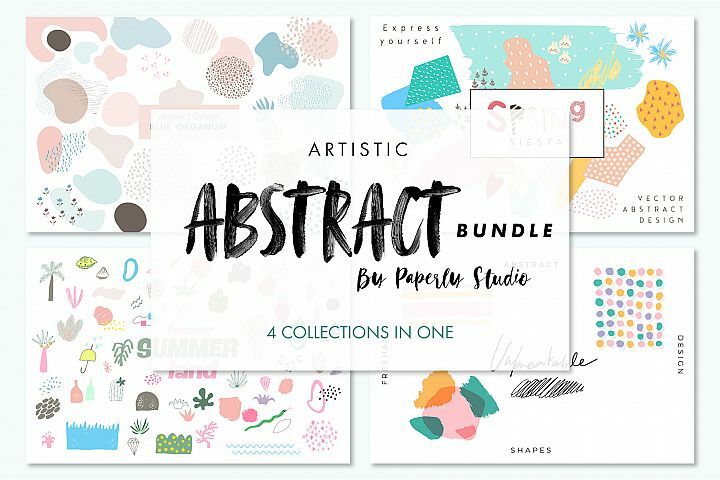 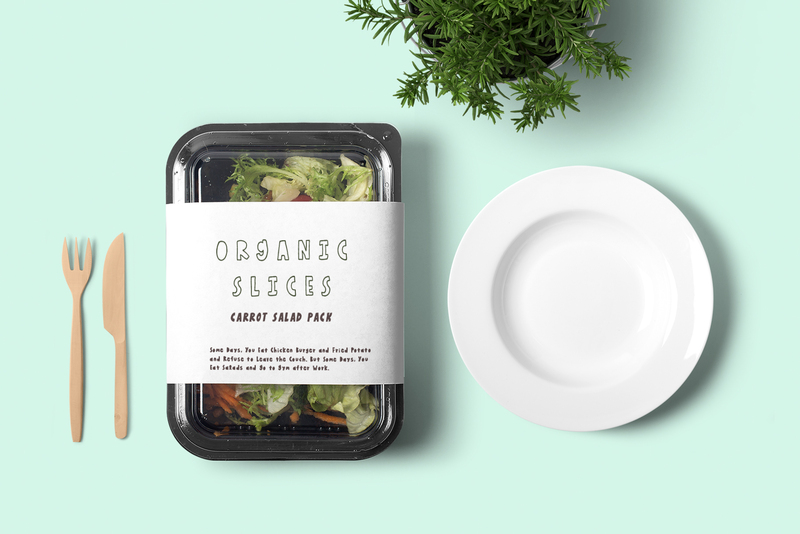 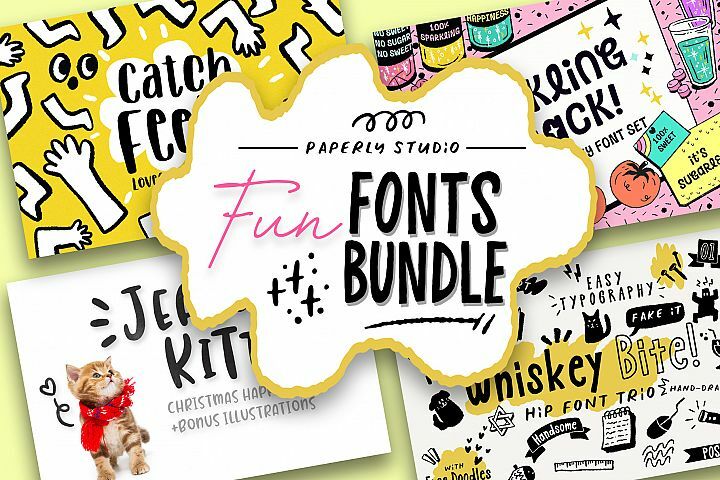 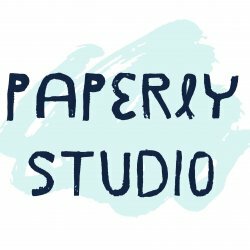 Combine all the styles to create typographic book covers, package, stationery, posters, social media project, t-shirt, mugs, logos, branding, and anything. 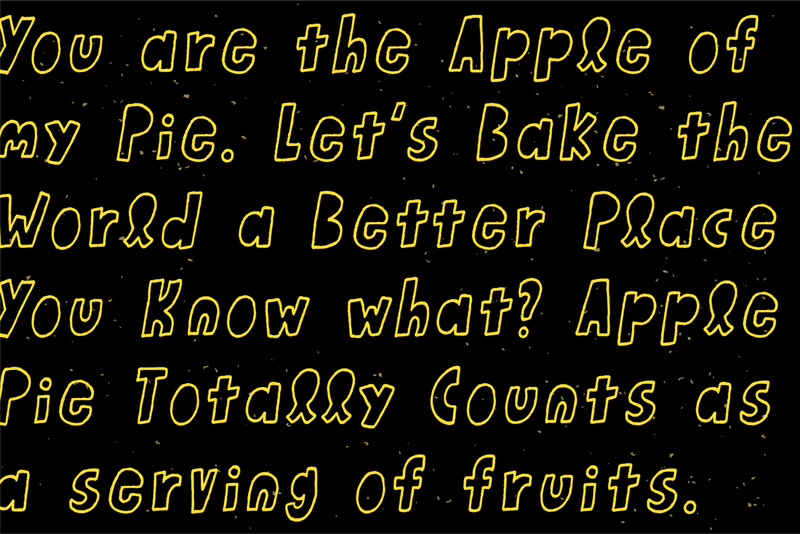 - OTF & TTF; You'll need to install OTF to access all extra alternates. 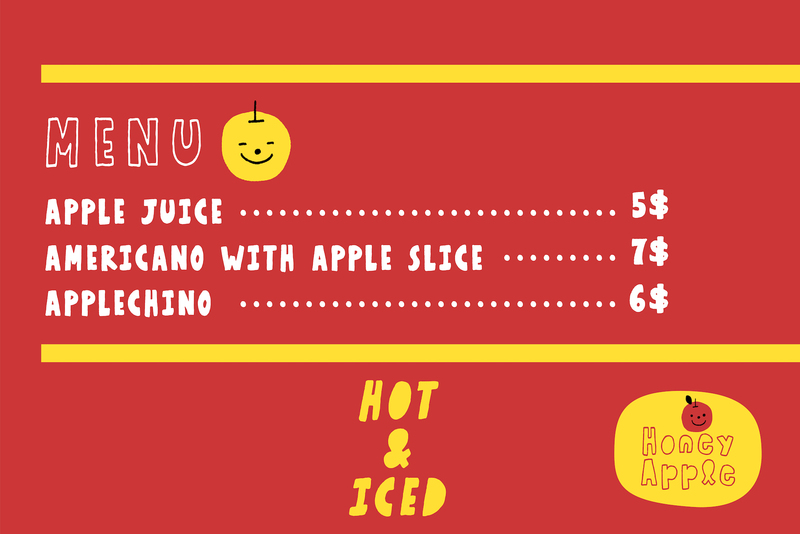 - Click the preview images window to check what’s included! 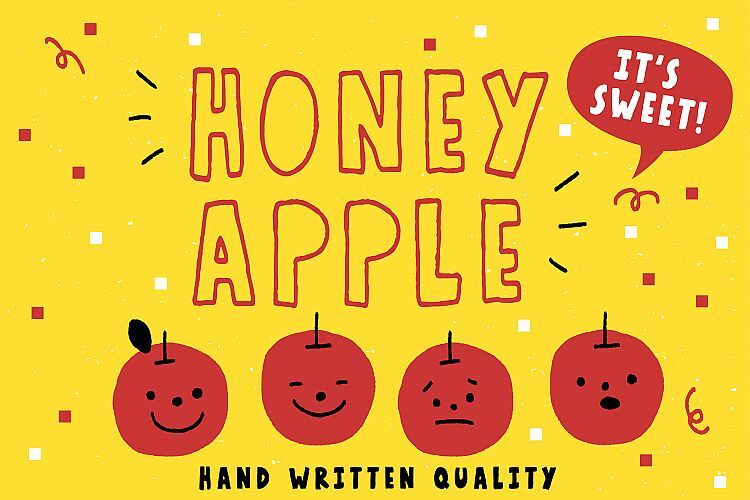 Hope you enjoy Honey Apple as much as I do. 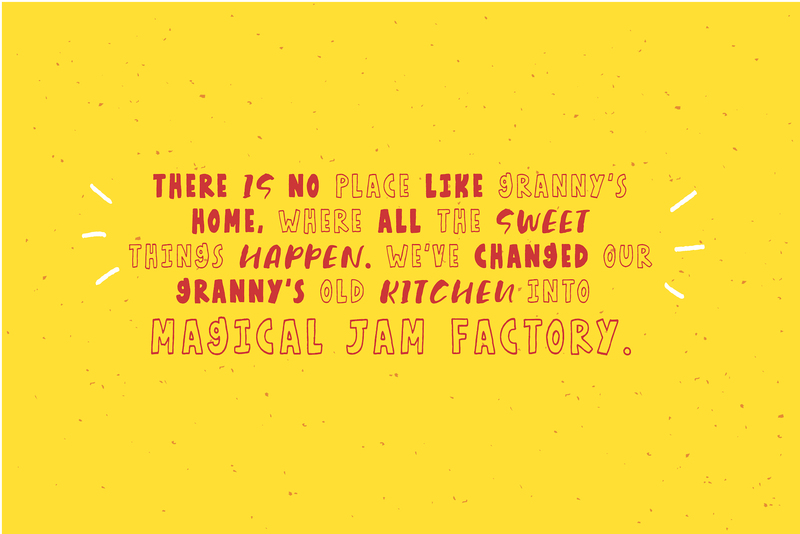 Please get in touch via message if you have any question about the product.